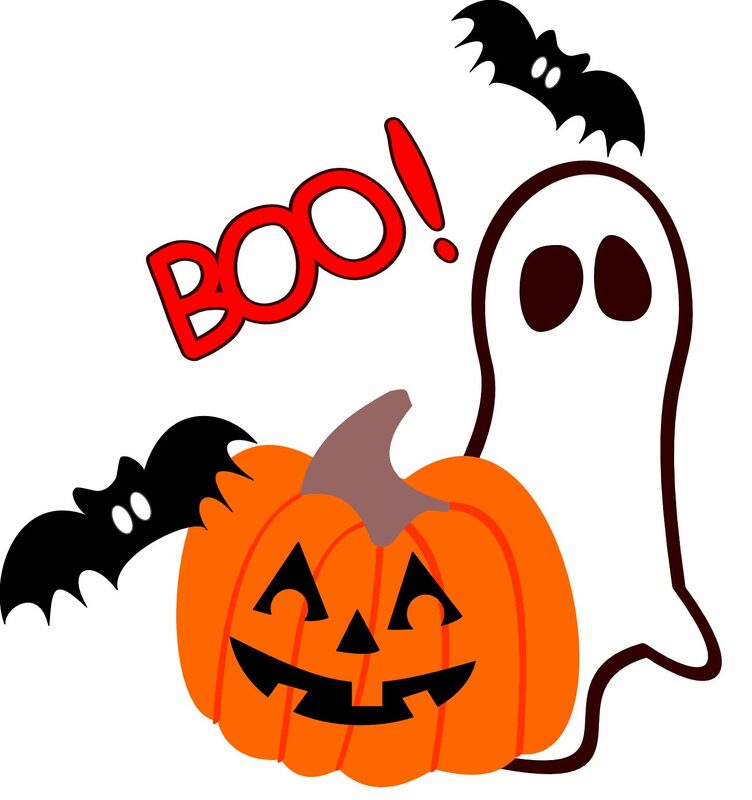 Jersey Cares wishes those who celebrate a fun and safe night trick or treating! Happy Halloween! Why did the skeleton cross the road? To go to the body shop! 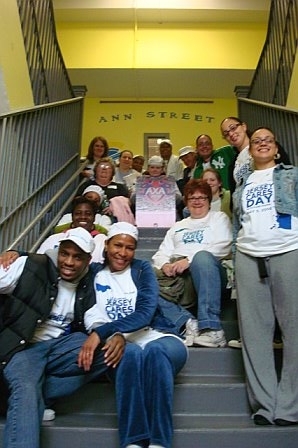 Tune up your body and spirit by participating in volunteer projects in your community and throughout NJ! What do witches use after they blow dry their hair? SCARE SPRAY! 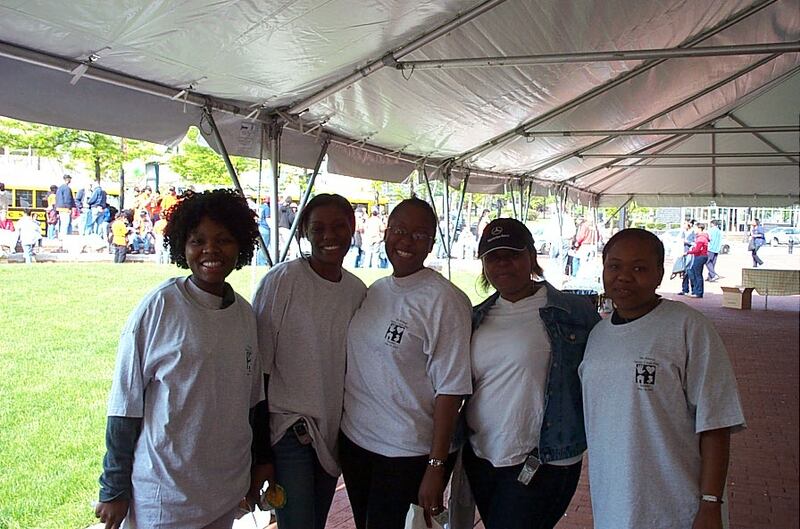 Jersey Cares volunteer #1: What do you get when you drop a pumpkin? 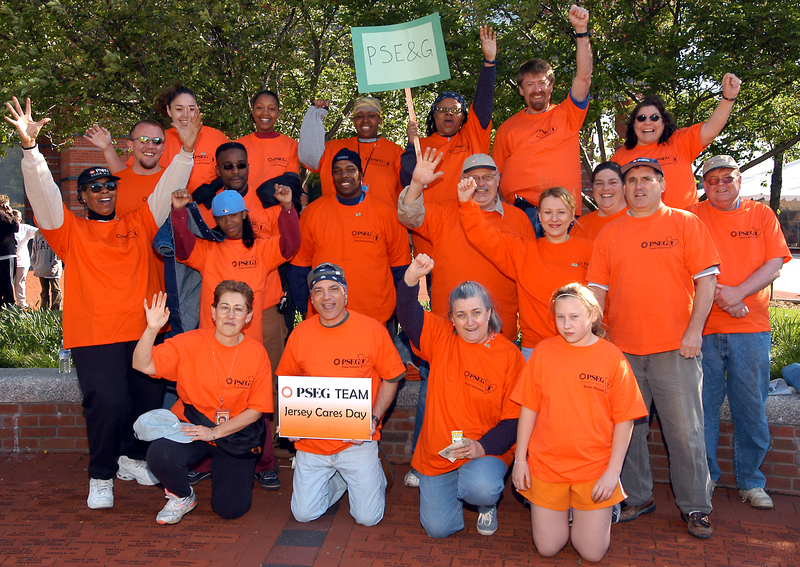 Jersey Cares volunteer #2: Squash! What happens when a ghost gets lost in the fog? 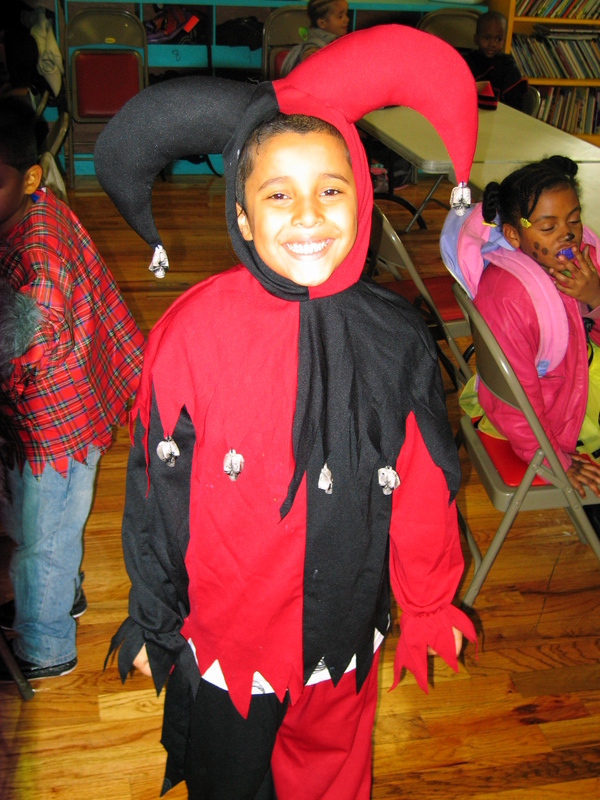 He is MIST – Don’t mist the Jersey Cares Halloween Costume Drive and volunteer opportunities this fall! 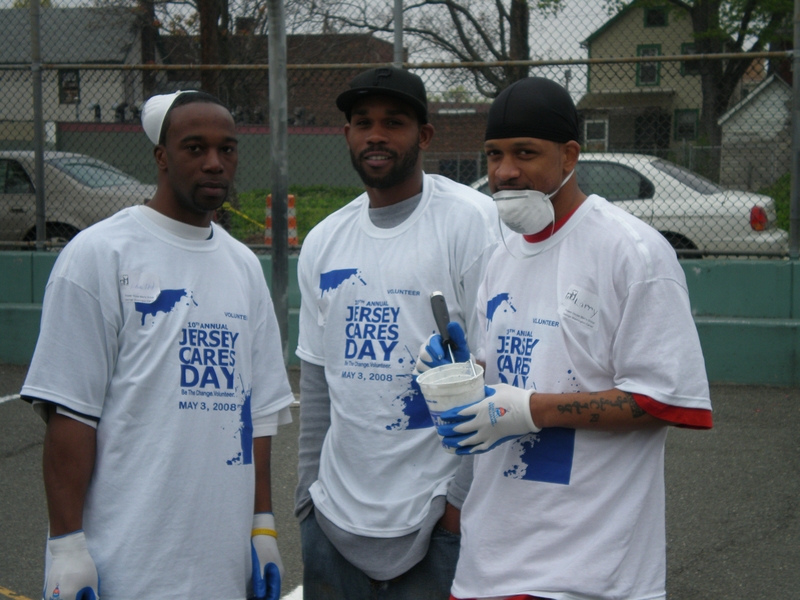 Log onto www.jerseycares.org to see volunteer opportunities near you! Why do ghosts like to ride elevators? It raiiiiises their spirits! 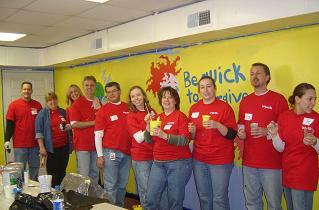 Raise your spirits this October and all year around by volunteering Jersey Cares! In honor of Halloween: What do ghosts serve for dessert? Ice Scream! Ice Scream! We all scream for Jersey Cares!